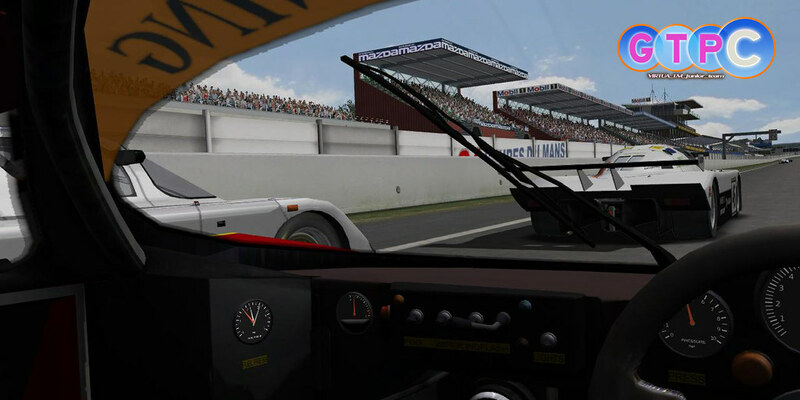 Home » Rfactor » rFactor – New Prototype C [GTPC] previews. 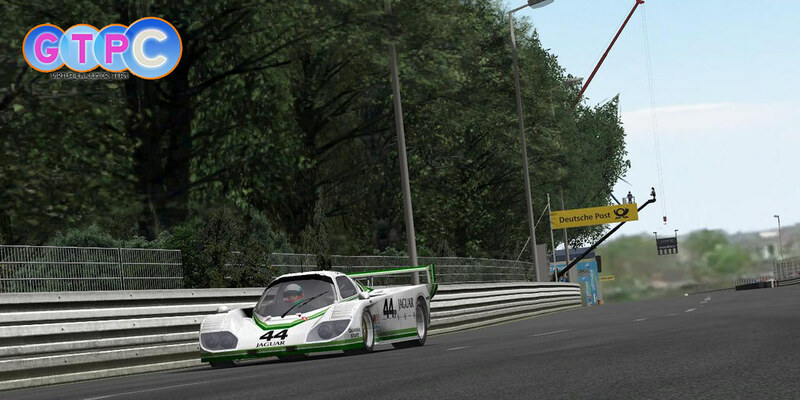 rFactor – New Prototype C [GTPC] previews. 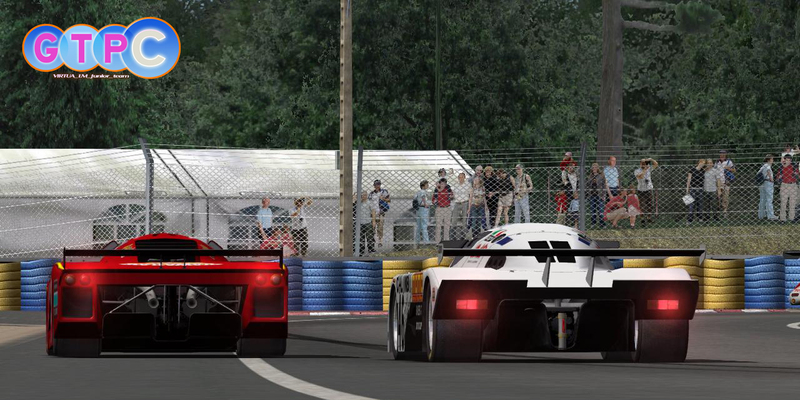 The Virtua_LM Junior modding Team, who are working on the Prototype C mod for rFactor, that now apparently is renamed to GTPC, released a new set of preview screenshots showing various cars in action on the Le Mans track. 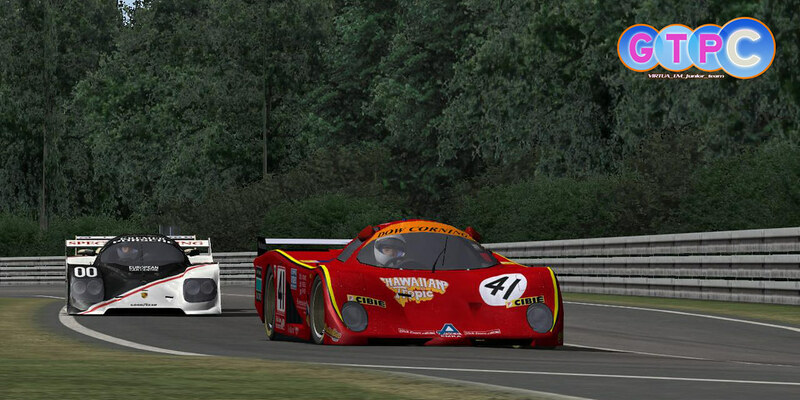 The mod will include a vast amount of famous and less known Le Mans group C prototypes, and will be accompanied by a selection of historical GT cars that also endured the famous french endurance race..
Group C was a category of Motorsport, introduced by the FIA in 1982 for sports car racing, along with Group A for touring cars and Group B for GTs. 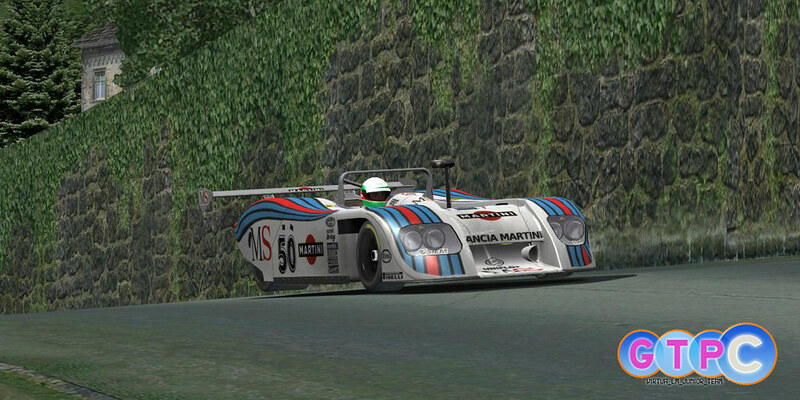 It was designed to replace both Group 5 Special Production Cars (closed top touring prototypes like Porsche 935) and Group 6 Two Seater Racing Cars (open-top sportscar prototypes like Porsche 936). 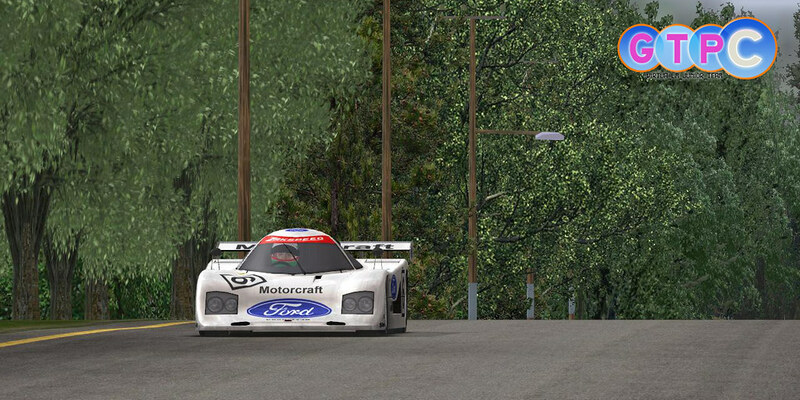 Group C was used in the FIA’s World Endurance Championship (1982–1985), World Sports-Prototype Championship (1986–1990), World Sportscar Championship (1991–1992) and in the European Endurance Championship (1983 only). 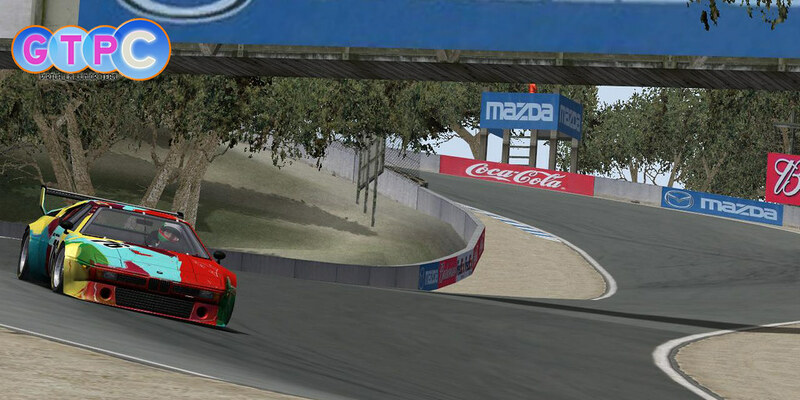 It was also used for other sports car racing series around the globe. The final year for the class came in 1993. 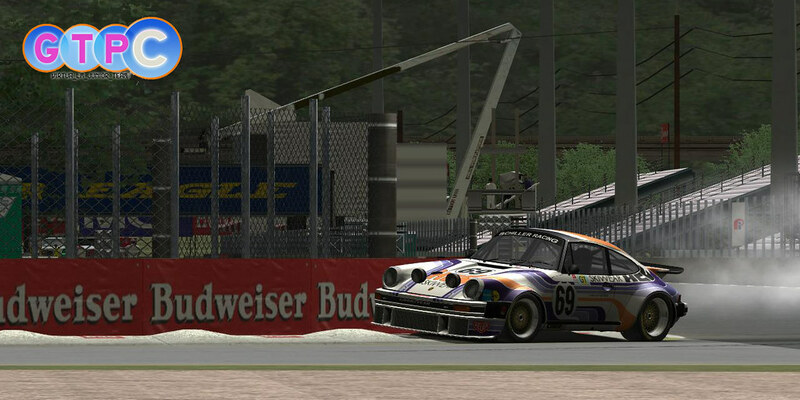 Broadly similar rules were used in the North American IMSA Grand Touring Prototype series GTP.